The UK’s leading supplier of nets & netting products for ANY application. 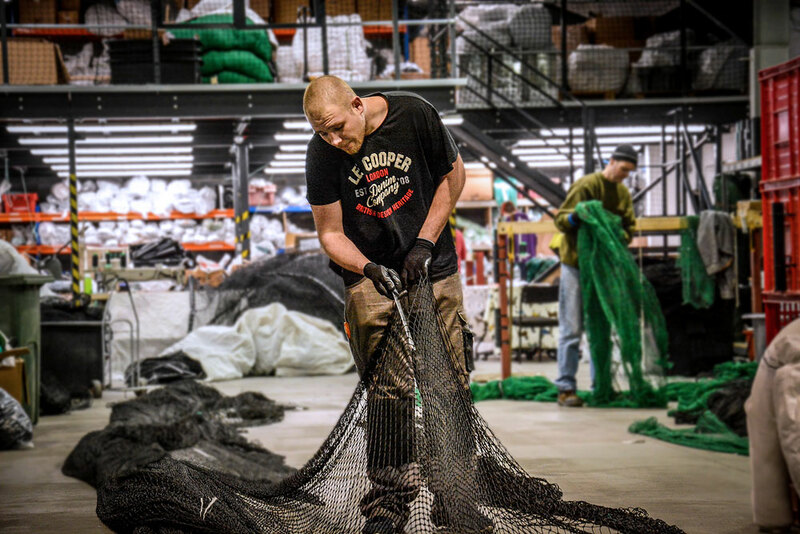 Coastal Nets offer the UK’s most comprehensive range of nets and netting products for any application. Whatever your netting requirements, we can supply the solution. 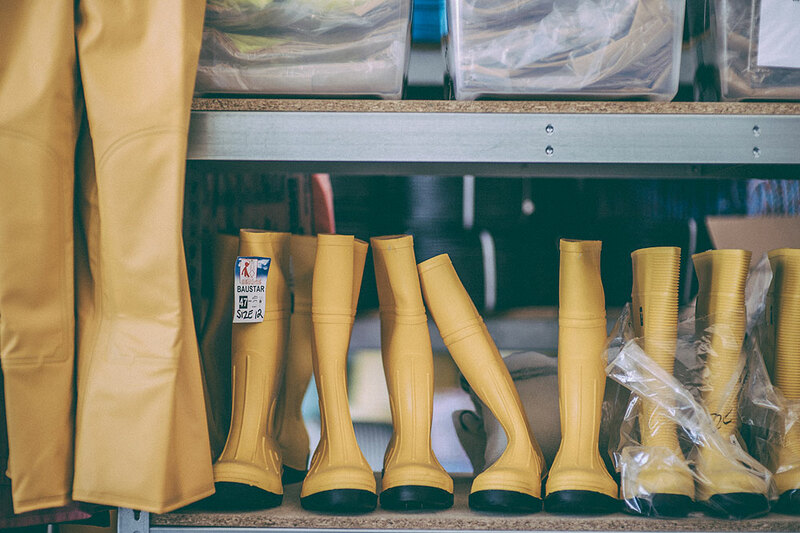 Based in Bridport in Dorset, we are a family-run company with over 45 years experience in all types of nets, ropes and fishing equipment. 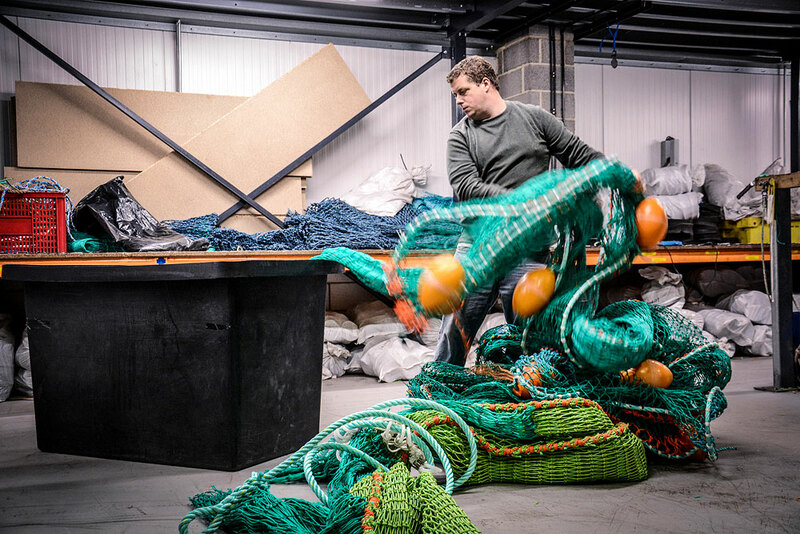 We supply commercial fishing nets together with a wide range of commercial fishing equipment, construction safety net, sports perimeter netting, all types of rope and twine. Many of our products can be purchased online directly from this site. Whatever type of netting you require, large or small, be assured that we can design, manufacture, supply and install it. Try us – you will not be disappointed! Coastal Nets have installed a range of on-site solutions for sports venues, golf courses, amusement parks, and industrial and construction safety applications. Call to discuss your requirements.